A surge in Amazon’s stock price Thursday morning gave the company’s CEO a net worth that surpassed Bill Gates’ long running hold. With that said, Amazon CEO, Jeff Bezos is now the richest person on the planet. As reported by Bloomberg, the shift comes as Amazon adhered to an increase in 1.3 percent in its share price ahead of the company’s earning report which is scheduled for later in the day. So let’s dive in to see some more details on the net worth of the former as well as the new winner for being the richest man in the world. As reported, CEO Jeff Bezos’ new estimated wealth has reached as high as $90.9 billion, which is a hair higher than Bill Gates’ $90.7 billion. Nonetheless, the numbers suggest that Bezos is now the world’s richest person. Amazon’s shares fell 0.7 percent at 4 p.m in New York to $1,046 after reaching its highest point to $1,083 four hours prior, resulting in the Amazon founder’s net worth to skyrocket. The surge in the price of Amazon’s shares comes as investors anticipate the company to announce a decline in year-over-year profits today. All in all, the online retailer has seen a surge of 40 percent this year through Wednesday, which has aided in adding $24.5 billion to Jeff Bezos’ net worth. Bezos owns 81 million shares, which is almost 17 percent of the Seattle-based online retailing giant. Forbes reported Bezos’ other investments in value, which includes the ownership of The Washington Post and his own own rocket company called the Blue Origins. In addition to this, Amazon’s market cap sits currently at a hefty $513 billion. With that said, Bill Gates enjoyed a long streak, staying at the top of Forbes list of billionaires. To be precise, 18 times in the last 23 years, Bill Gates has enjoyed being at the top of the list. While most of the wealth generated by Gates is through Microsoft, which has seen new heights as well lately. As revealed in the Microsoft filing from October, it was reported that Bill Gates held almost 191 million shares of Microsoft which is 2.46 percent of the total stock of the company. 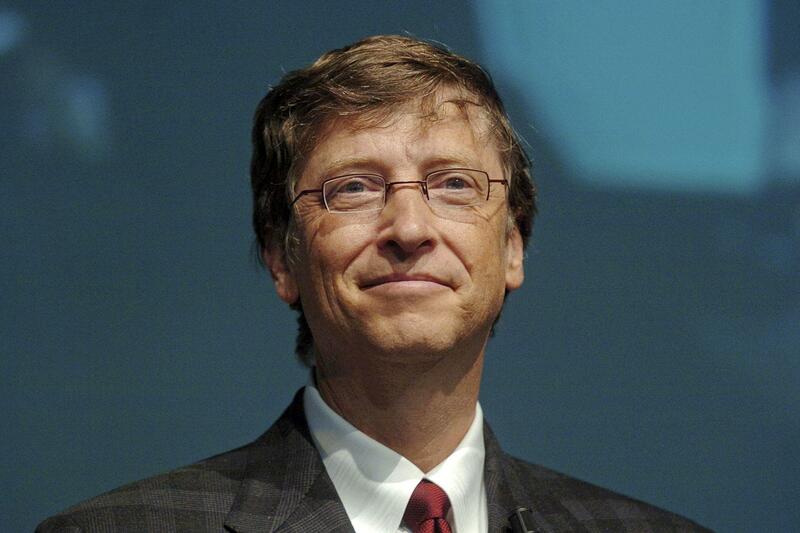 Bill Gates’ stocks at Microsoft are worth as much as $14.1 billion. Nonetheless, Jeff Bezos is now the world’s richest man, beating or dethroning Bill Gates from his long time stay at the top. This is it for now, folks. What are views on the Amazon CEO, Jeff Bezos being the richest man on the planet? Share your views with us in the comments. Update: Amazon CEO, Jeff Bezos has ceded the world’s richest person title back to Bill Gates after the markets closed. The reverted position is due to the company’s second quarter earnings results. With that said, Bezos only overtook Bill Gates title after a surge in Amazon’s share prices.